RUI MATALOTO​ is the archaeologist and cultural officer for the Municipality of Redondo, Portugal. 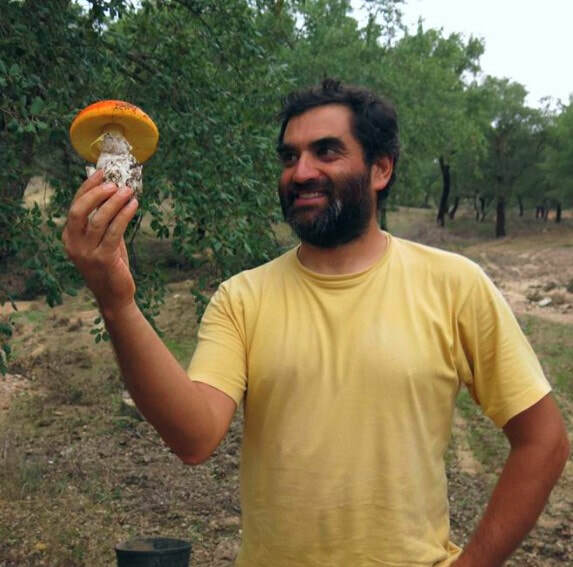 He holds an MA in Prehistory and Archaeology from the University of Lisbon and has worked as a professional archaeologist in the Alentejo region for over a decade. He also serves as a researcher for UNIARQ, the Center for Archaeology at the University of Lisbon, as vice president of the PortAnta Archaeological Cooperative, and founding board member of Western Iberia Archaeology. He has published extensively on the archaeology of Alto Alentejo, including the Carta Arqueológica de Redondo (2001) and many articles on topics in the Bronze Age, Iron Age, and Roman Republican periods. Rui's research interests encompass lithics, prehistoric landscapes, and interactions between indigenous Alentejans and Roman settlers. BIANCA VISEU​ is a graduate student in the Department of Anthropology (Archaeology) at McMaster University in Canada. She received her BA from the University of Toronto, double majoring in Archaeology and Classical Civilization. 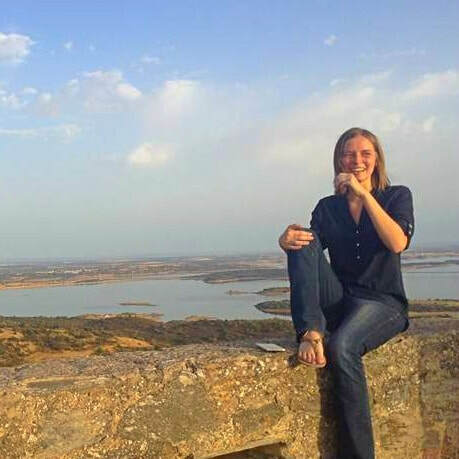 She hopes to use the data gathered from Castelo for her Master's research, which focuses on prehistoric landscapes from the Neolithic to the Late Bronze Age in the Central Alentejo region of Western Iberia. She has previously excavated in Greece and has worked for the City of Toronto in the Department of Heritage Preservation Services - Archaeology Sector. She has been excavating in Portugal for four years and is excavation supervisor on the Santa Susana Project. KATHRYN BRYLES received her BA from the University of Arkansas with a double major in Anthropology and Classical Studies in 2017. 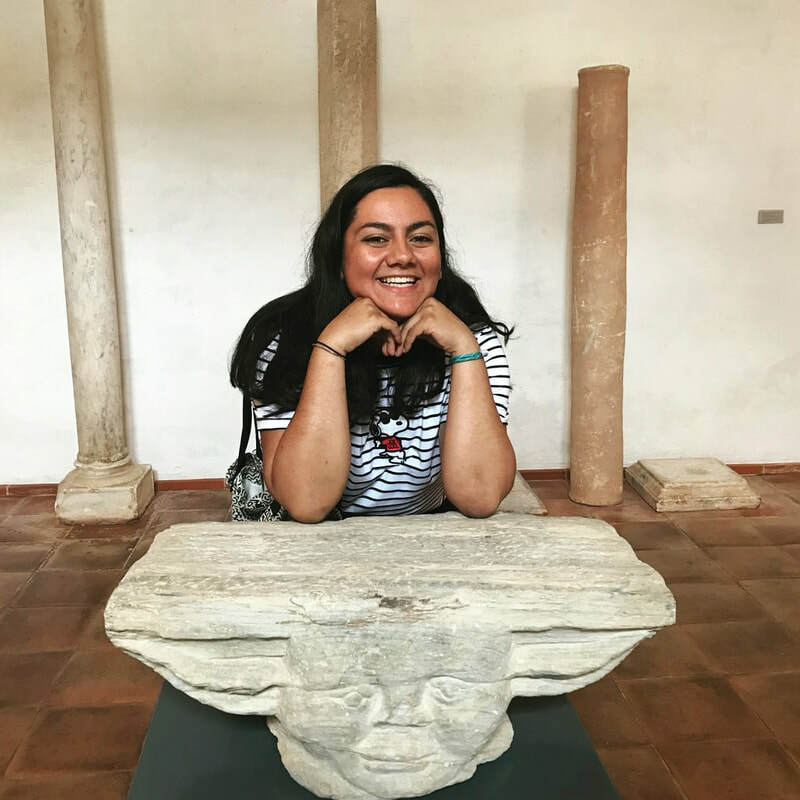 Currently she is attending the University of Arkansas at Little Rock where she is pursuing a Master's in Public History, with the Castelo Project being the subject of her thesis. She has worked with the Arkansas Archaeological Survey, as well as assisted on a Native American site in Arkansas. She has also spent one season in Portugal with the Santa Susana Project located in the Alentejo region. GONÇALO "POUCA" BISPO is an Archaeology student at the Faculdade de Letras, University of Lisbon, currently pursuing his Master's with a focus on the Western Iberian Copper Age. Pouca's interests lie from the Early Neolithic to the Bronze Age. He has participated on various excavations around Portugal, ranging from the Lower Paleolithic to the Modern Age, and has excavated extensively at the ditch enclosure of Montoito (Redondo) and the pre-Roman site of Rocha da Mina (Alandroal), both under the direction of Rui Mataloto. He currently works as a professional archaeologist.